I read a lot about employee advocacy and social business and keep articles bookmarked in a number of places including my Flipboard Magazine, Pinterest Board and Delicious Bookmarks - yes, I still use Delicious occasionally! 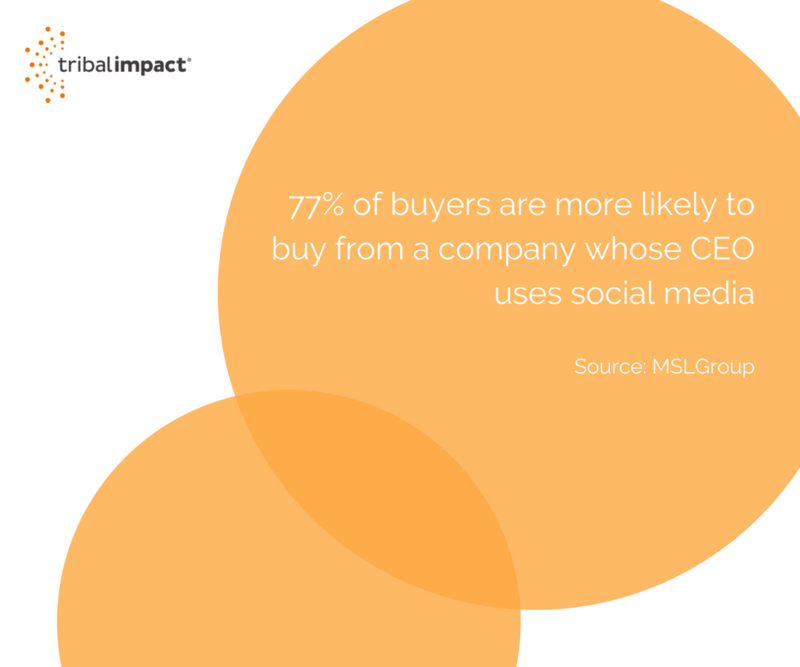 As a result I've come across a lot of research from various sources covering everything from social selling, social leadership, social recruiting and social marketing. 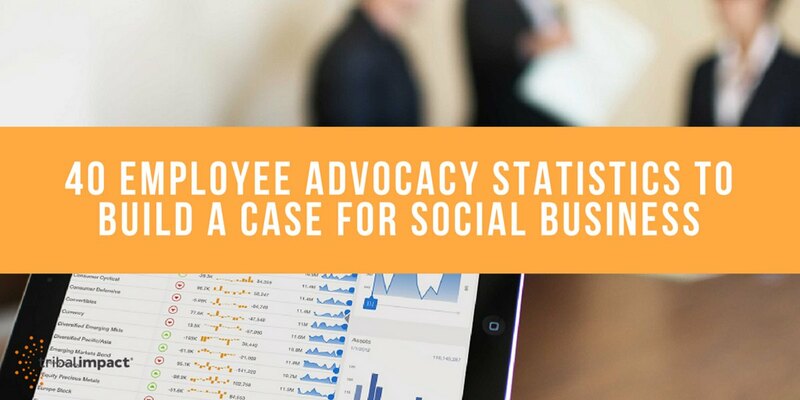 So, I've jotted down all of my favourite employee advocacy statistics in one blog post for future reference and to share with you.